Well it’s been one week since our wedding and we just wanted to say thank you once again for everything you did for us. Thanks for understanding us so well and turning all our emails, our ideas and Pinterest pictures into reality! Please pass on all our thanks to the wonderful Liz, who is just lovely and fun and to you’re whole team. Our chef Ducci, our violin player and the lovely Marco all played such a special role and we will remember fondly. We had such a special day and you represented us just how we dreamt of – it was perfect. 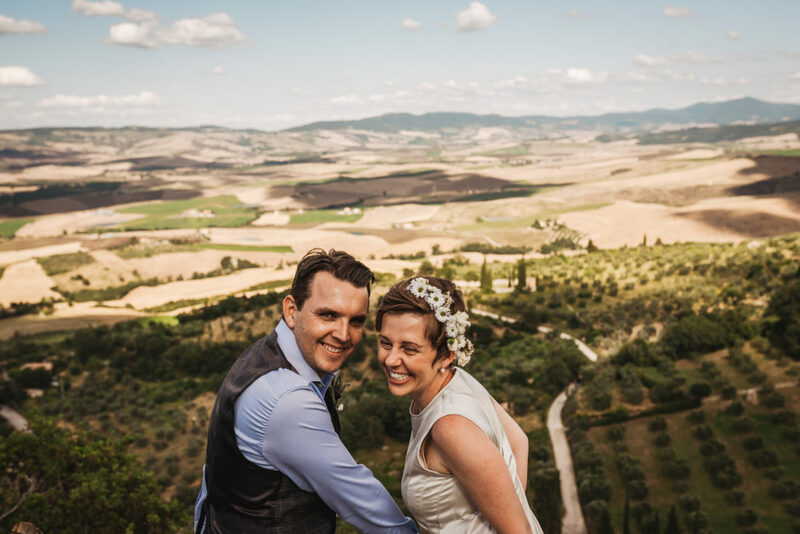 We will be returning to beautiful Tuscany for many years to come, Villa Pienza will never be forgotten!